Last week I shared various organizations that help jump start a cloth diaper stash. 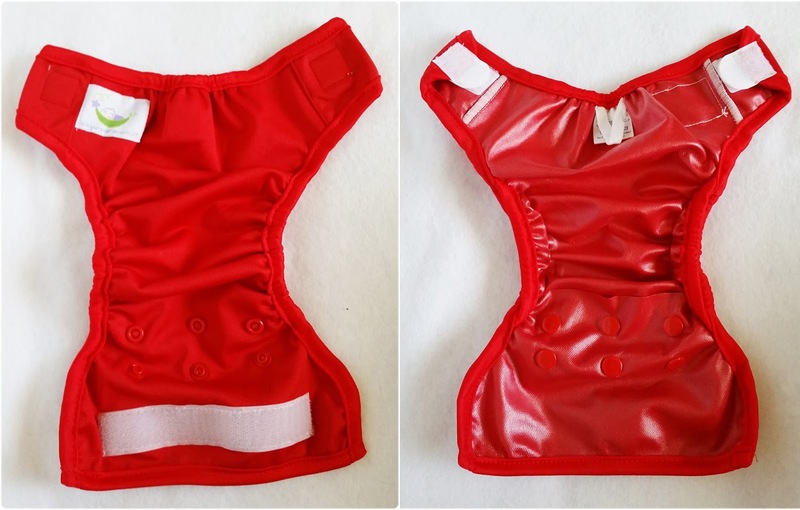 This week I would like to highlight a inexpensive way to cloth diaper. 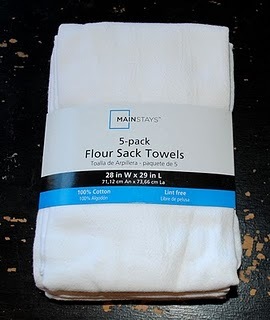 Your most basic & cheapest way to cloth, is to use basic diaper covers and flower sack towels from Walmart. What are these ? A basic diaper cover is made out of PUL (basically waterproof material) and elastic to hold in the goods. Below is a picture of a Sweet Pea (Just one of many brands) Cloth Diaper Cover. One of my favorites! 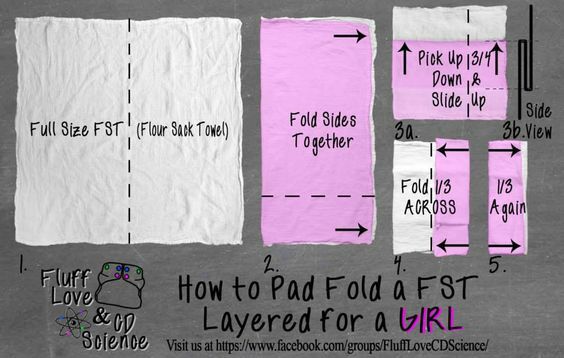 Fluff Love & CD Science is a great resource of information on folds, care, and washing instructions. In all if you go the cheapest route , you can start off with as little as $30-40. About the size of a large box of diapers. The great about it is though that you wont have to replace that box every month! Something that has recently made a come back in the natural parenting circle is cloth diapers. While they can be a few brands that are highly desired and quite pricey, there is several options for those families looking for relief. There are boutique brands and then there are “china cheapies”. When I first started to look at cloth as an option for financial and health reasons, my head was swimming with information! I hope over a series of blog posts to provide a simple yet comprehensive breakdown of the various styles. We can go over the statistics of the cost of disposable and pictures of landfills, but for me it was the reality of what could we cut back on to make ends meet. Right off the bat though, I would like to share with you that are looking to “Diaper for Free” or inexpensively, that there are options. These programs listed are there as a help to those families that have special needs children (larger sizes) , financial difficulties, and even as a benefit to active duty military families. These programs are meant to be a lending program, where after you have collected a few of your own , you are to return them. This helps to ensure the longevity of these amazing programs. Each program has their own qualifications but they are honestly not huge hurdles with red tape. They are easy to apply for and can be a great blessing for families. Please visit each for their program details; It is advised that you only apply to one program. So find the one that best fits your needs. There are a few others that may be local or even national, but these are the larger ones that can handle the demand. I encourage you to search the internet for local resources as well.